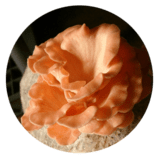 When starting out in mushroom cultivation it’s easiest to find the mushroom that will grow on the resource that’s available. 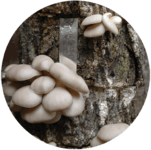 Growing mushrooms requires planning and knowledge of the resources at hand. 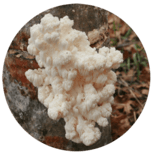 Perhaps you are managing a timber stand improvement cut on your woodlot or you’d like to utilize the wood from a tree in your yard that must be removed. 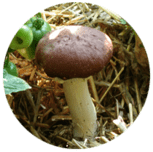 Maybe straw or wood chips are readily available in your area. If any of these are the case then you are in luck! 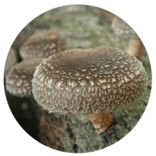 To view a comprehensive chart on which tree species are suitable to use in mushrooms growing, click here. In general your options are outlined below. 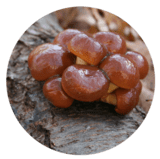 Click on a mushroom image to view an information sheet on that particular species.